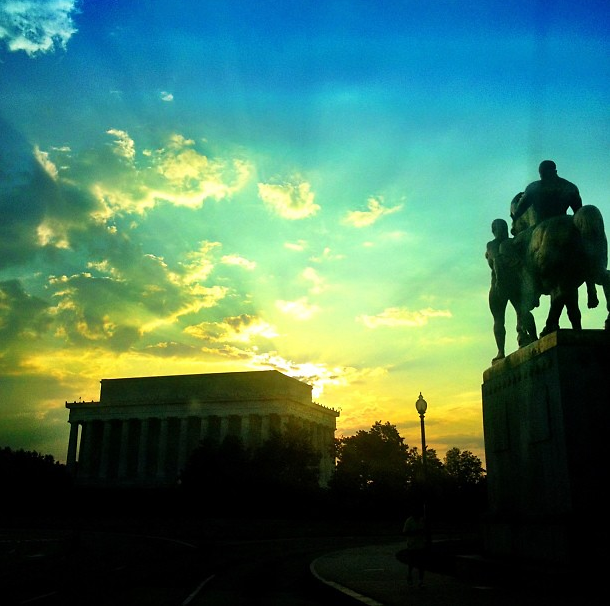 The Playground: What To Do In D.C. This Week! Labor Day may mark the end of summer, but with temperatures on the rise, there is still plenty of fun in the sun to be had in the District! Here is our list of top events happening through the weekend!